Wall Matting 1830mm high x 1220mm wide x 10mm thick. Available in green or black. 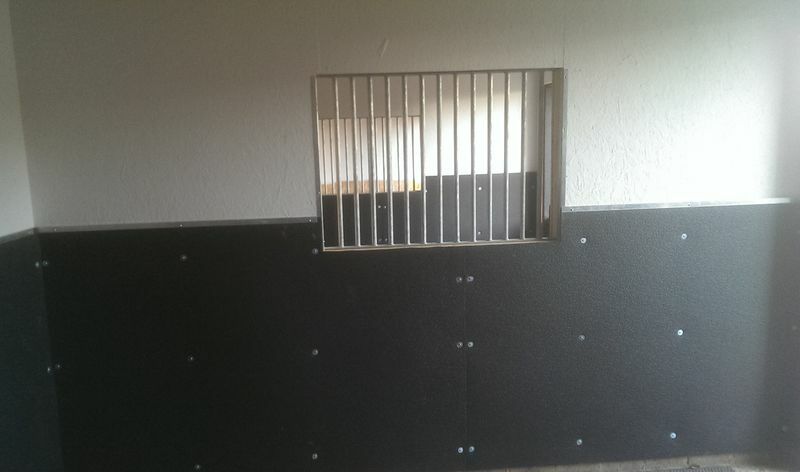 Not only does this matting protect your horse or pony from rough, splintering or hard walls, it also provides great insulation to the stable. 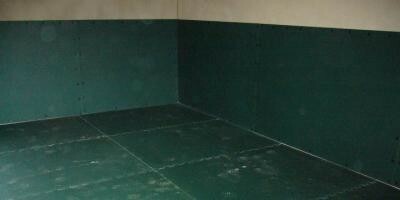 Matting can even be used in horse boxes, lorries, and other animal homes such as dog kennels. Many dog breeders use this on the floor: "Ideal surface for our new pups to be born onto as it's easy to clean and very hygienic " -Mrs G, Mid Wales. 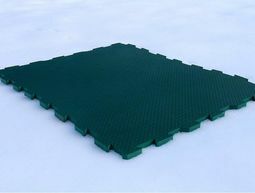 Anti fatigue matting 20mm thick.